Air New Zealand has dropped the price of their May 2018 flights from Vancouver to the Gold Coast of Australia down to $905 CAD roundtrip including taxes. The flights have a stop in Auckland, New Zealand each way. These flights are fairly close to as fast as Vancouver to the Gold Coast can be done (Air Canada + Virgin Australia via Sydney is slightly faster). May is in their fall. 3. After your search completes, click on the Select button. It will reveal the number to call (1-800-755-4580) to book it for this price. The name of the airline is hidden, but these definitely appear to be flights with Air New Zealand. 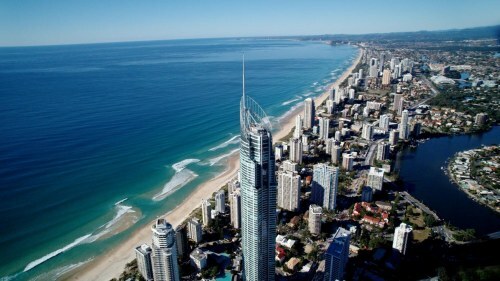 vancouver, yvr, flight deals, australasia, australia, gold coast, ool, oceania and coolangatta.